School buses used to serve one purpose: getting students to and from school. 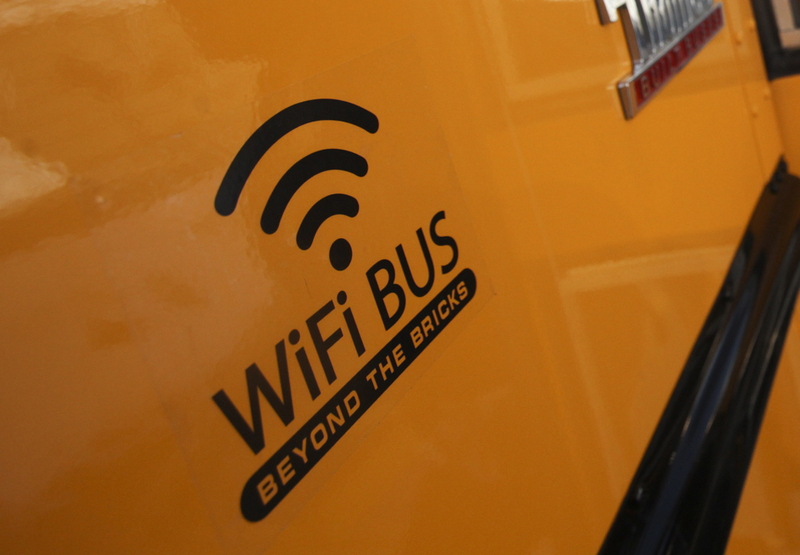 But driven by a mandate to provide Internet connectivity to all students, some creative districts have deployed mobile wireless technology to transform their buses into moving WiFi zones, stationary hotspots or both. CVUSD rolled out its WiFi-enabled school bus initiative in October, using three buses to provide WiFi to students on their way back and forth to school (and for field trips and sporting events). The buses are also “parked” overnight in neighborhoods where Internet access is not otherwise available. Adams said that trailer parks and tribal reservations were among the district’s first choices as locations to provide WiFi via its buses. 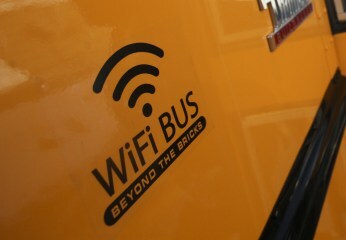 Adams said the pilot has gone so well that the district now plans to roll out WiFi service to 97 more buses.